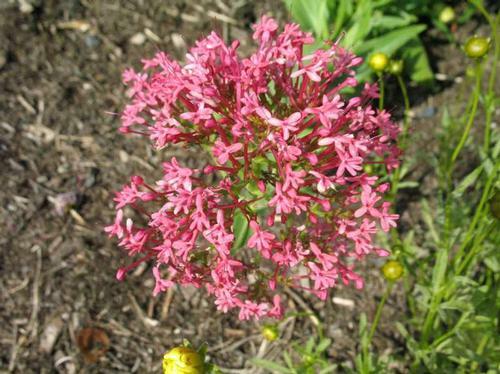 Why red valerian? Well why not? It's beautiful, unusual and adds structure, not to mention it's a pollinator magnet. Tall flower stalks with clusters of cherry-red umbels are perfect for mass planting. Carefree and blooms best in areas with poor soil, in fact: planted in areas with rich soil may require stalking.